We offer quality emergency water damage restoration for homeowners & businesses from damage assessment to a thorough cleanup. We understand that disasters strike at any time and our experienced professionals are on site within 30 minutes! 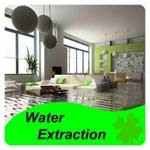 When your home or business experiences water damage, we realize how upsetting the damage can be to your valuable space. We have years of experience in restoring structures back to pre-loss conditions quickly, by using state of the art technology and equipment which focuses on restoring your space. secondary damage such as mold can be avoided. We offer only the latest technology & superior equipment including dehumidifiers, blowers, and dryers when we restore your area to pre-loss conditions. Upon entering your house or business, we use professional moisture detection equipment to evaluate and document the conditions within the building and the moisture content of materials in those affected areas. 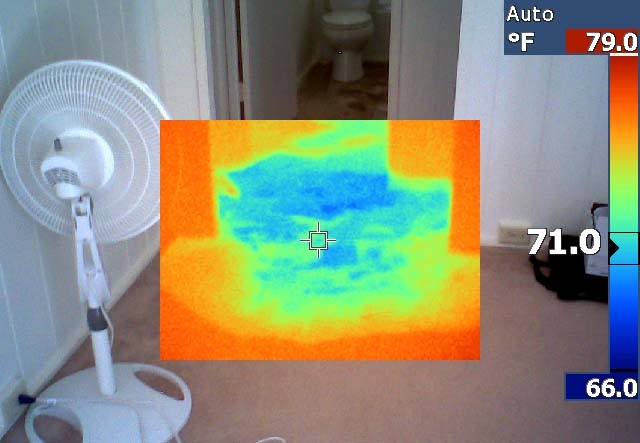 We also evaluate and document the source and the time of the water intrusion, visible deterioration, pre-existing damage and microbial growth that has occurred so we can perform an accurate assessment of the problem. Additionally, we establish drying goals for affected building materials and contents near the beginning of the restoration process. We are available 24 hours a day, 7 days a week, and provide immediate response. We arrive to your home or business prepared to handle any water or sewage damage situation regardless of the size. We also provide direct insurance billing helping to alleviate as much stress as possible. 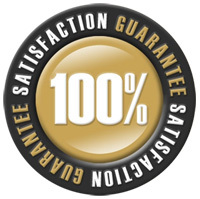 At Hawaii Carpet Clinic, we understand the value of providing superior customer service to all of our customers. Throughout the many years we've been in business, we have always strived to ensure all of our customers are happy with the work we've performed. 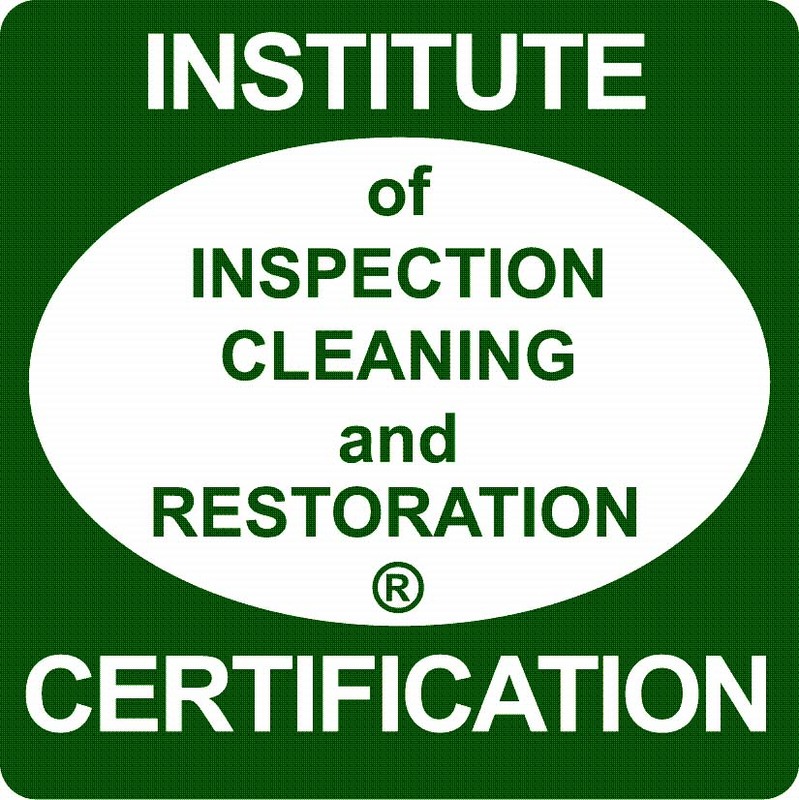 "The finest in Carpet & Upholstery Cleaning"